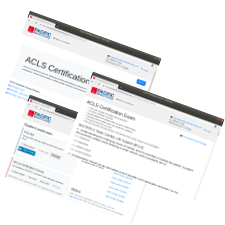 Nurses and physicians everywhere in the United States and Canada can take our online ACLS/PALS/BLS courses for their certification needs. For EMS, please see 911coned.com. This course includes everything you need to pass the course. All course materials available on the website or for print out (yes, works with iPad!) Free instant provider card as soon as you pass the course, sent 24/7, and we send your physical card in the mail. 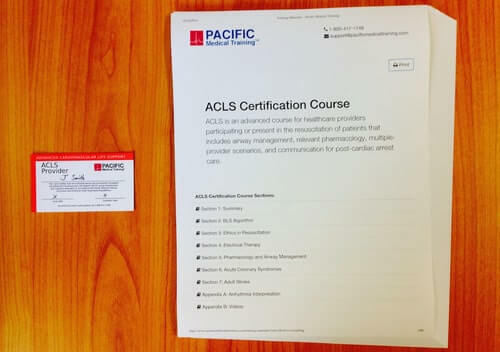 Pacific Medical Training offers up to 8 CME/CE AMA/ANCC credits per course certified by Postgraduate Institute for Medicine. Use our courses to fulfill required job training. 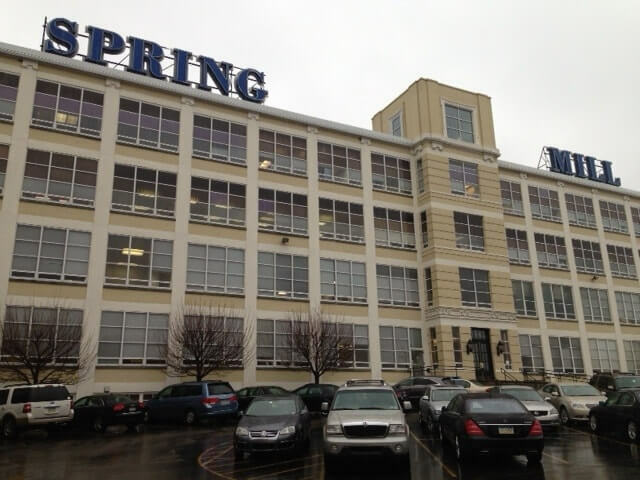 We have had this product for sale since 2007 and served tens of thousands of health care providers over the years. We have grown mostly through customer referrals. Thank you! Skills testing is required for paramedics (signup on our 911coned.com site) or if specifically requested in addition to the ACLS course by your hospital/company. Otherwise this is optional. Either way we will provide the skills forms you need in case you want to go through this process. 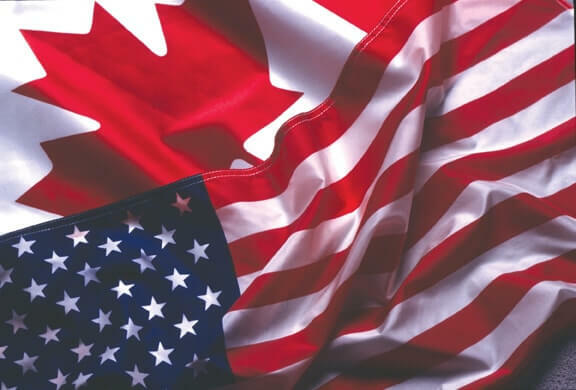 We have been accepted in every state in the US, every province in Canada and 73 other countries, including the entire Eurozone. We offer a 100% money back guarantee for 3 months that ensures your course will be accepted. You will love everything about our course. "The course is well organized, documented and the study guide is clear and easy to read. The test questions are not confusing most of the time. The illustrations are clear and very useful to complete the written material. Overall a great experience!" "I am pleasantly surprised by the high quality of the course that you all have put together. Congratulations for doing such an excellent job! It was a pleasure taking this course - I am so glad I did! I will come back for my recertification and I highly recommend it to everyone out there." You’ll get an email in the future to remind you so you don't lapse.